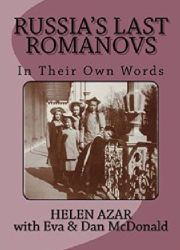 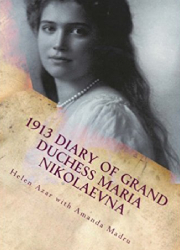 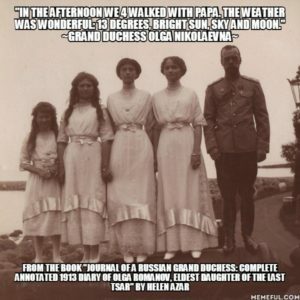 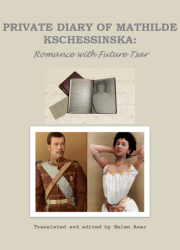 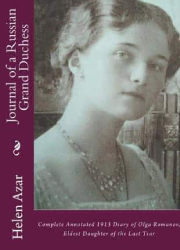 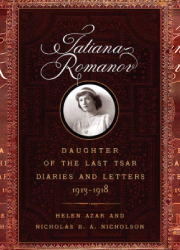 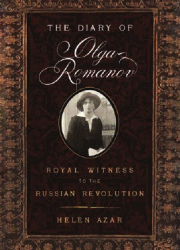 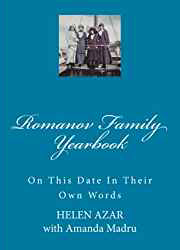 Posted on August 8, 2015 Author Helen Azar	No Comments on From the Diary of Grand Duchess Maria Nikolaevna (Image). 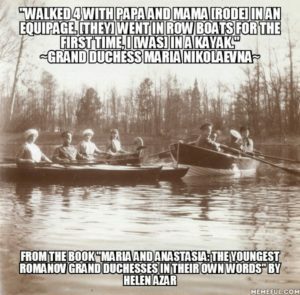 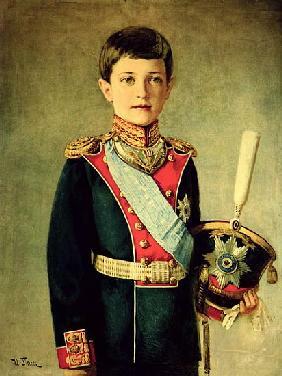 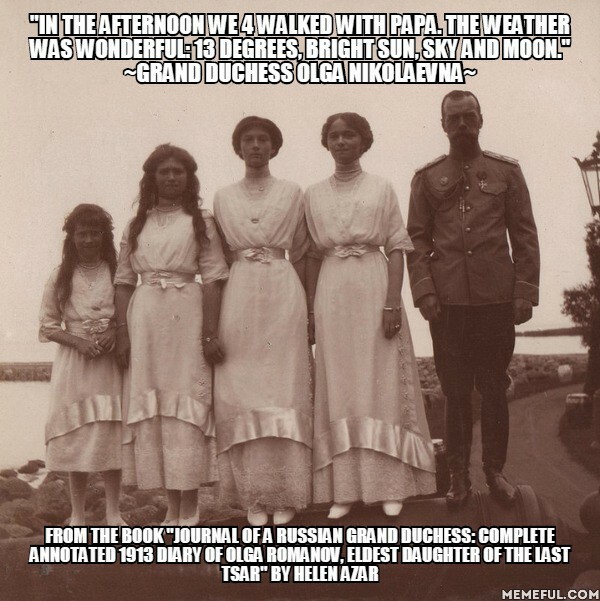 From the Diary of Grand Duchess Maria Nikolaevna (Image). 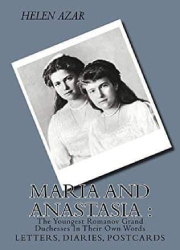 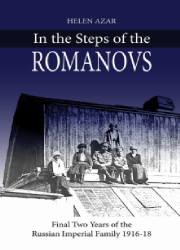 You can read Maria’s full diary entry and much more in the book available on amazon.com.